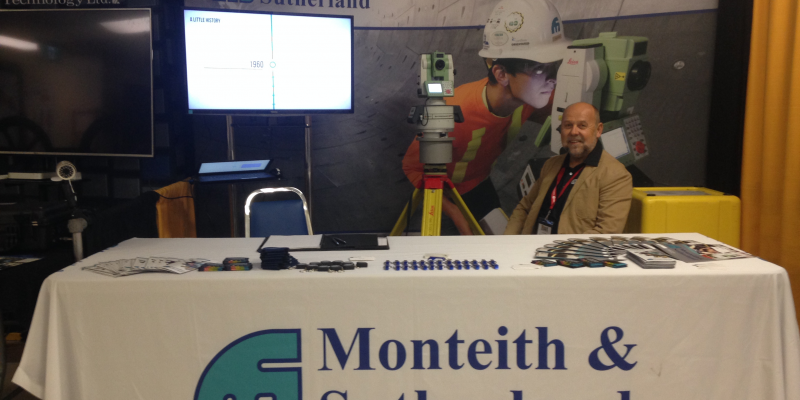 On May 31 – June 1 Monteith & Sutherland team presented our expertise in high accuracy and precision surveys; notably featuring GYROMAT3000, for mining industry applications at Canadian Mining Expo, in Timmins, Ontario. 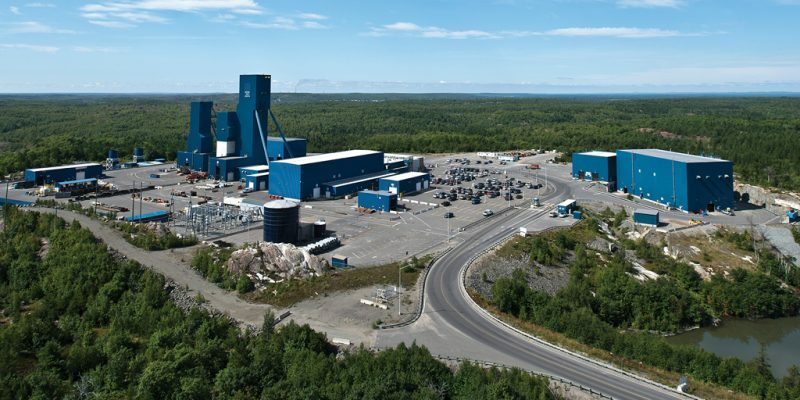 Last month Monteith & Sutherland crew performed highly accurate gyroscopic survey using GYROMAT3000 at Nickel Rim South project of Glencore in Sudbury, Ontario, at over 2000 metres underground. 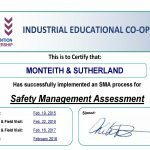 Thanks Glencore team for all the help and safe site conditions which made the work just flawless! 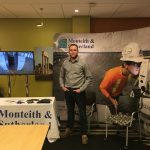 Monteith & Sutherland was established in 1960, assuming the survey practice of J.C. Monteith which was initiated in 1928. 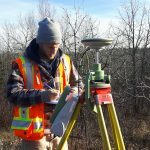 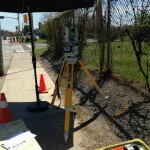 We are recognized experts in high accuracy and precision engineering geomatics including tunnel surveying, deformation monitoring, topographic and hydrographic surveying, and geodetic horizontal and vertical control networks.